Last Friday I drove myself to Yakima for an appointment. It was my first time behind the wheel after a hiatus of a couple weeks. What freedom! There is something peculiarly American about our attachment to our motor vehicles, and I am not immune to it. Time loops back and forth upon itself. 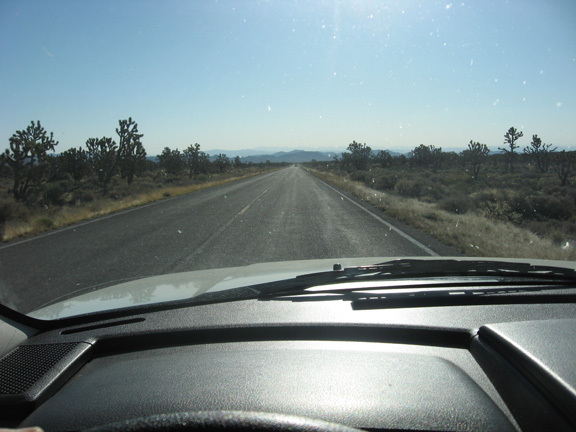 Sometimes, behind the wheel in the open spaces of the western US, music plays and that feeling of freedom surrounds me with sunshine and space, and I am exactly who I am.